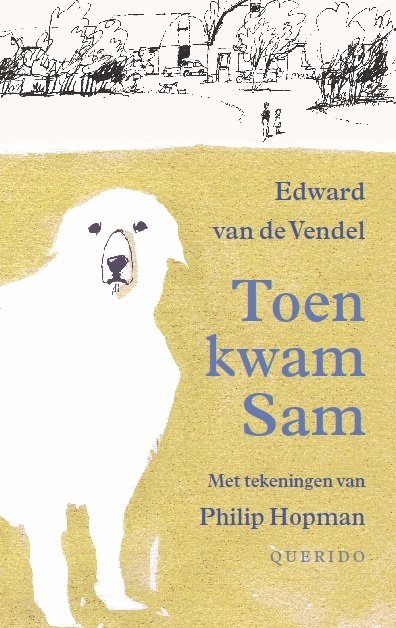 Today a press statement was released by my publisher, Querido in Amsterdam, announcing that the World-English Rights for both my books SAM SHOWED UP and SAMS MYSTERIES have been sold to Eerdmans Publishing Company in the Uinited States. The first book will come out this fall and is translated by David Colmer, awarded translator. The books will, just as in all international versions so far, contain the beautiful illustrations by Philip Hopman. The first and second book came out in Germany (Carlsen) and Estonia (Päike ja Pilv) and the first book was issued in all eleven official languagues in South-Africa (ten editions by the Department of Arts and Culture, one by Protea Boekhuis). The French translation will be published soon, by L'école des loisirs. For other languages: rights can be informed here, and The Dutch Literary Fund could provide a grant.